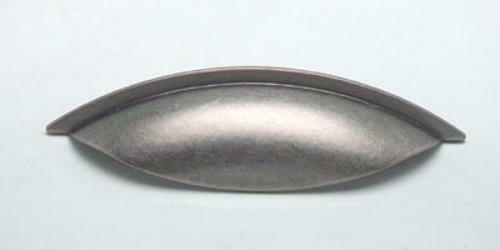 This decorative Pull is from Berenson's Euro Retro Collection. It is made of Zinc Diecast (Zamac) with a Tin Finish. This Cup Pull is from Berenson's Euro Retro Collection. It is made of Zinc Diecast (Zamac) with a Tin Finish. 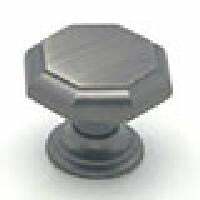 This decorative Knob is from Berenson's Euro Retro Collection. It is made of Zinc Diecast (Zamac) and has a Tin Finish. The decorative Pull is from Berenson's Euro Classica Collection. 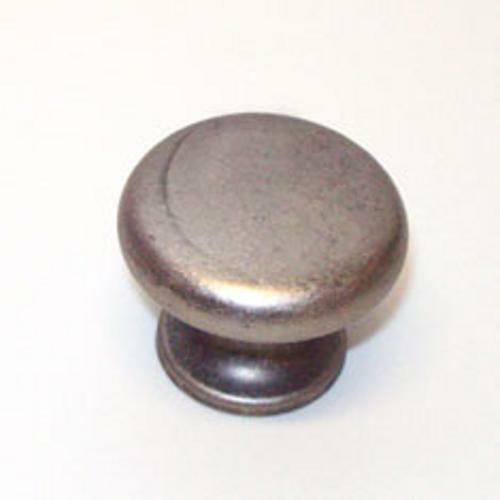 It is made of Zinc Diecast (Zamac) with a Brushed Tin Finish. 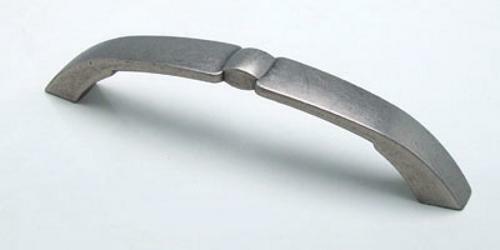 This decorative Pull is from Berenson's Euro Classica Collection. It is made of Zinc Diecast (Zamac) and has a Brushed Tin Finish. 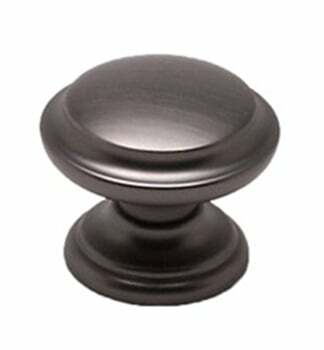 This decorative Knob is from Berenson's Euro Classica Collection. It is made of Zinc Diecast (Zamac) with a Brushed Tin Finish.